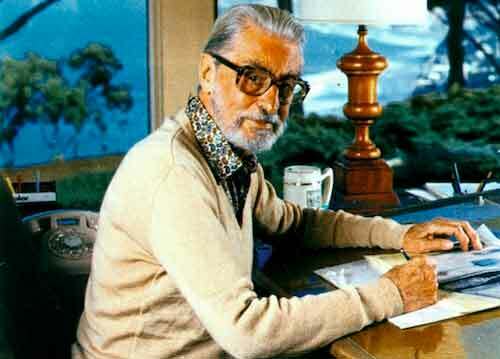 Before we knew him as Dr. Seuss, he was Theodore Seuss Geisel, adman. As early as 1927 he was illustrating ads for Ford, GE and NBC campaigns. His illustrative style was the same, even then. This year’s World Beer Cup lived up to its international name, with winners coming from all corners of the globe — including San Diego County, where breweries took 16 awards. 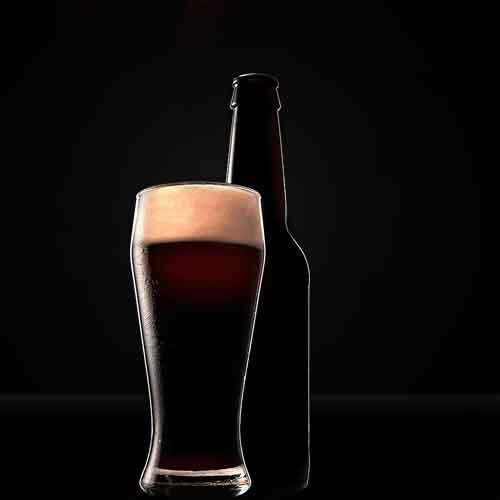 The annual convention boasted a record turnout (4,500 attendees) and the every-other-year World Beer Cup also witnessed an unprecedented 3,921 entries — 600 more than in 2010. That may be one reason why San Diego’s breweries saw their total number of medals fall from 2010’s 21. Yet local brewers had reasons to rejoice this year. Pizza Port Ocean Beach won three awards; Pizza Port Carlsbad, Lost Abbey, AleSmith and Green Flash all took two apiece; Alpine, Manzanita and Rock Bottom La Jolla one each. 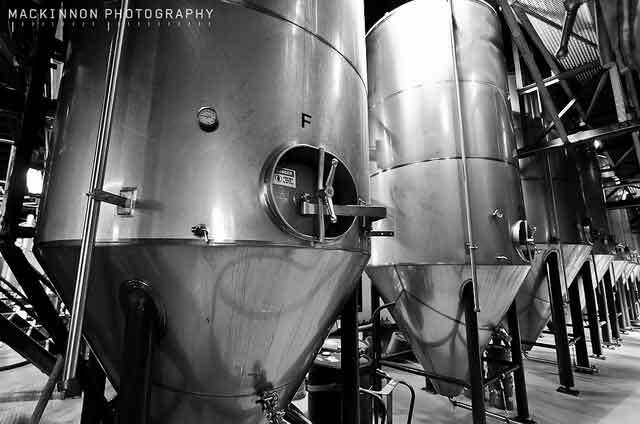 It’s exciting to see our tastes go beyond the massively commercial beers (Budweiser, Coors) to a more European-taste where beer making is an honored tradition and the quality is extremely high.